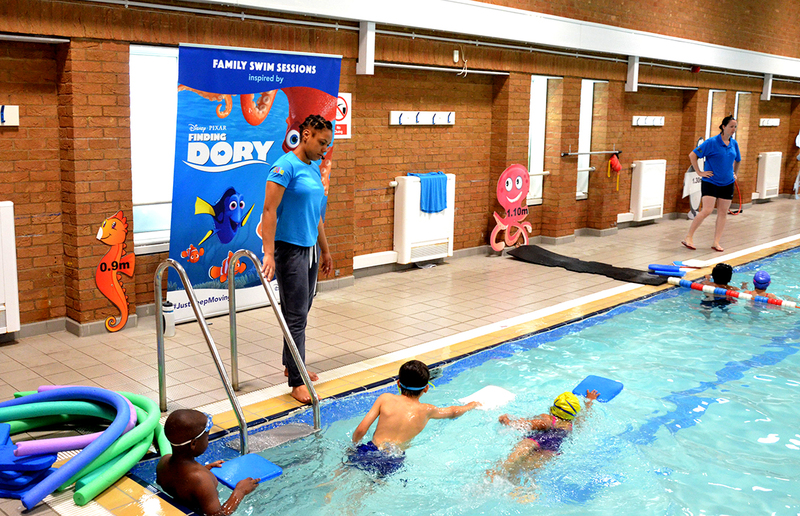 Claim a free child swim lesson on our ASA Swim School programme! 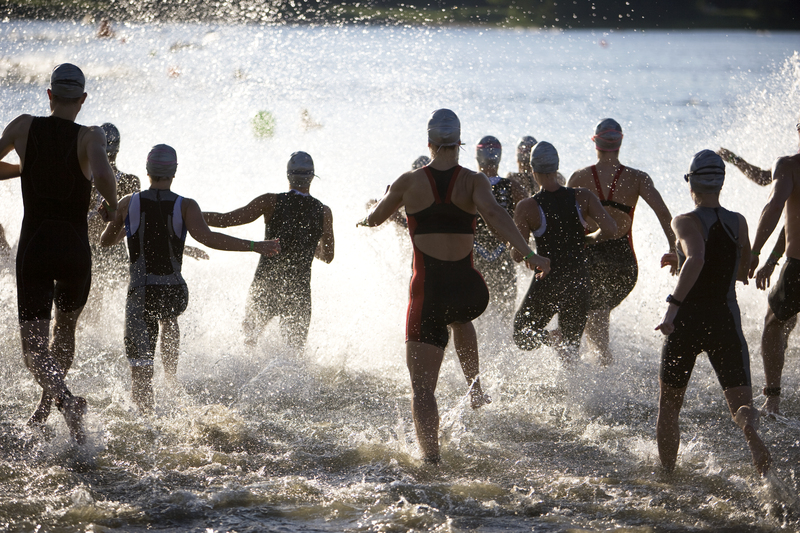 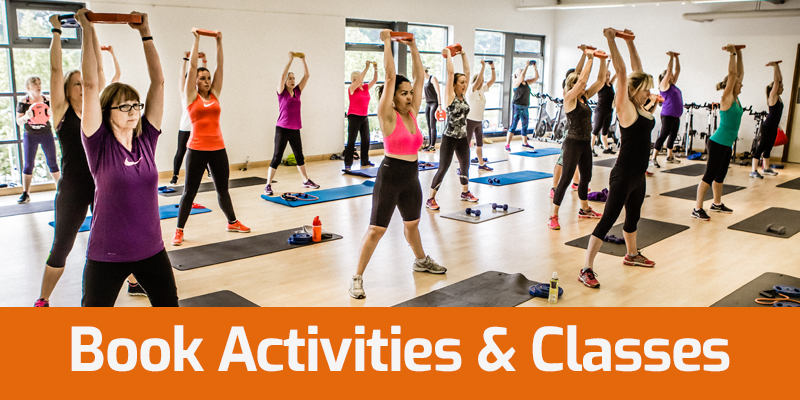 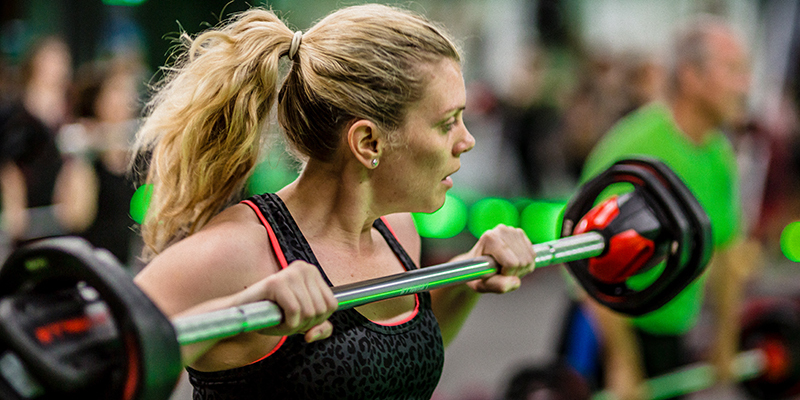 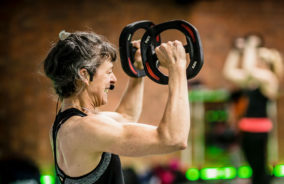 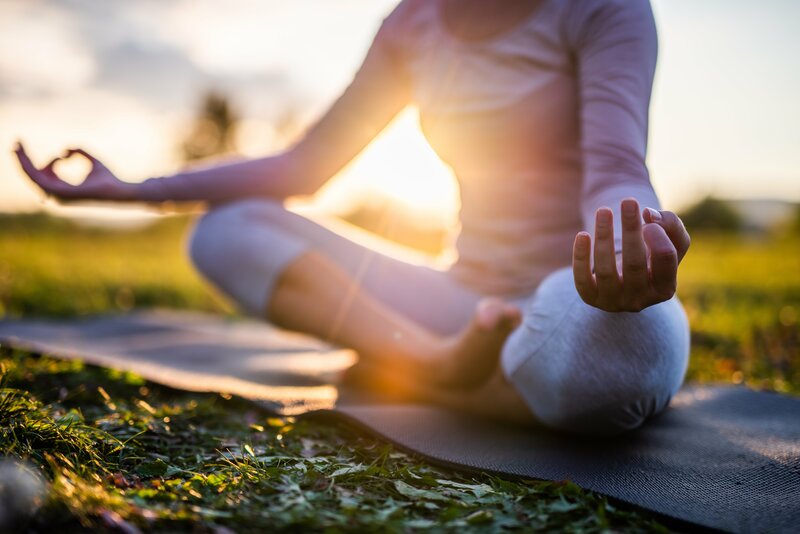 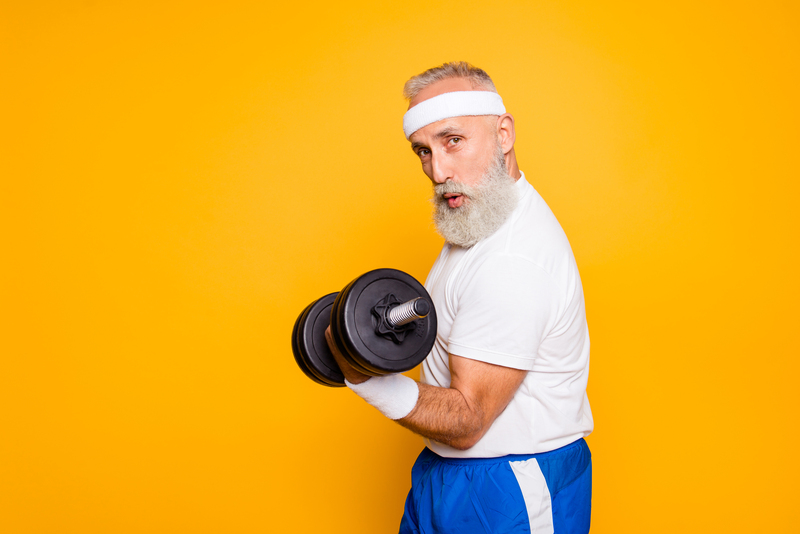 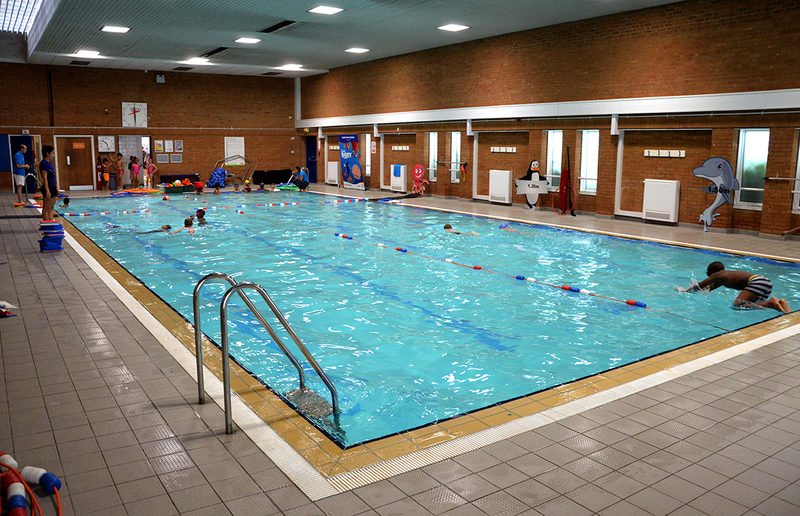 Woughton Leisure Centre is not your usual ‘gym & swim’ facility – it is so much more! 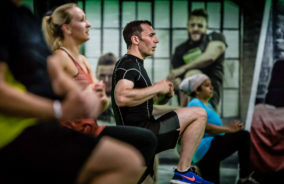 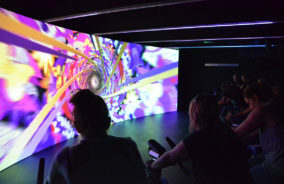 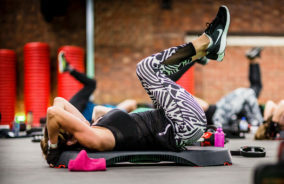 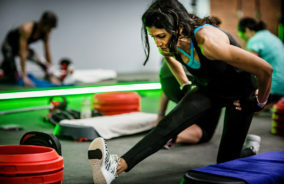 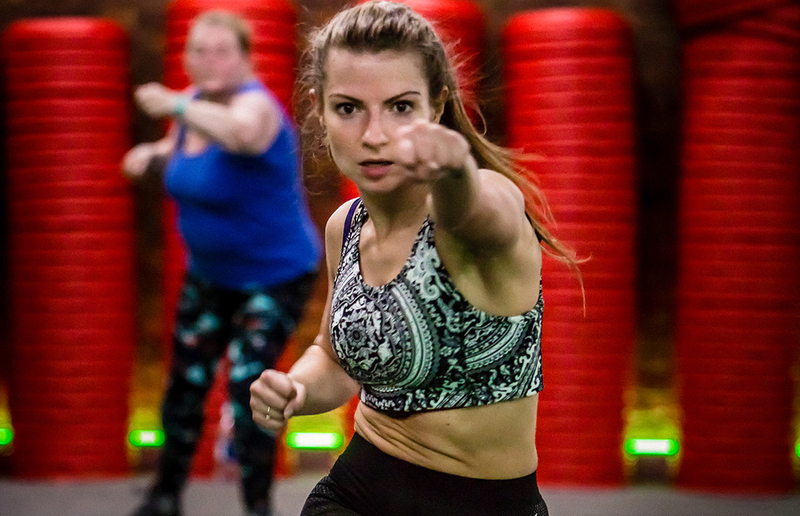 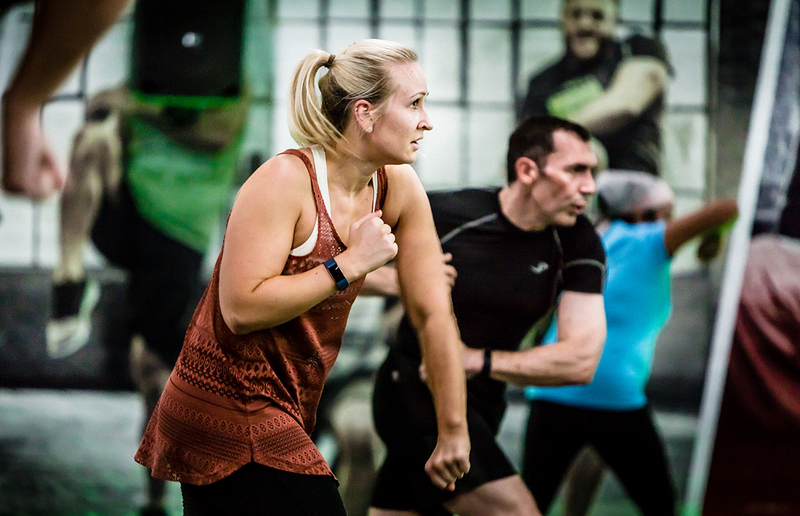 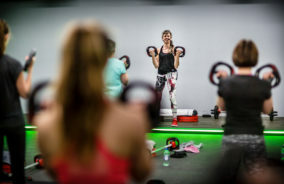 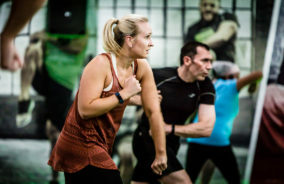 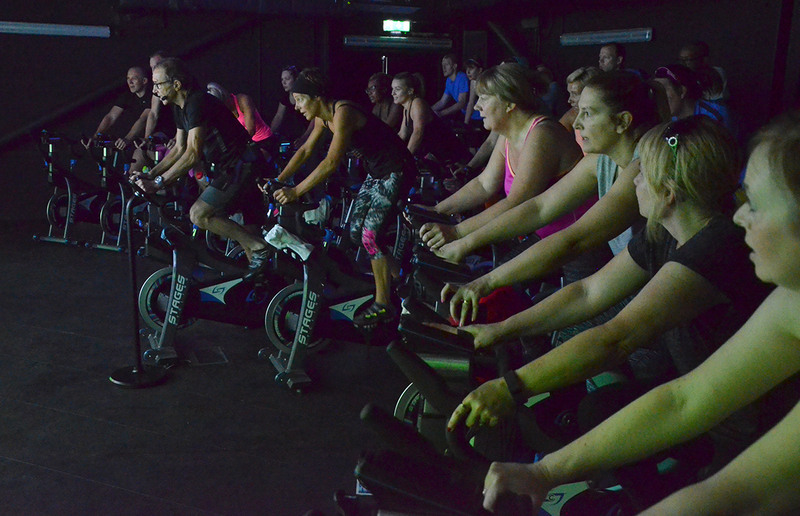 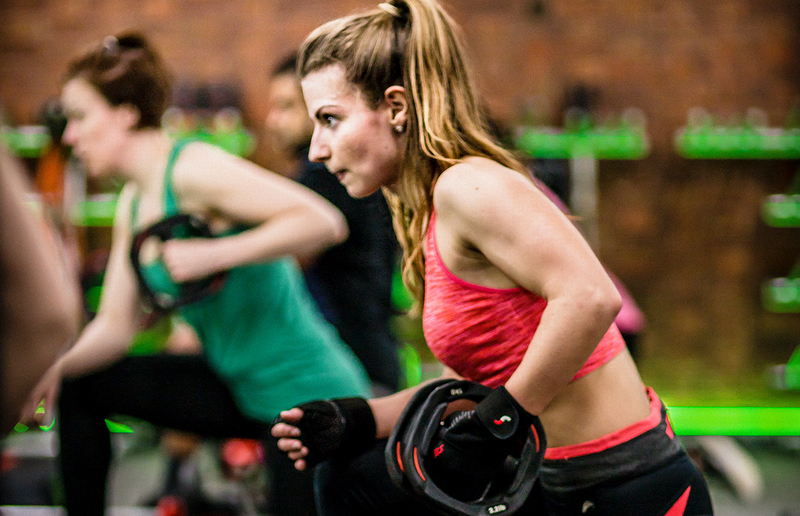 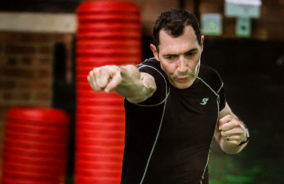 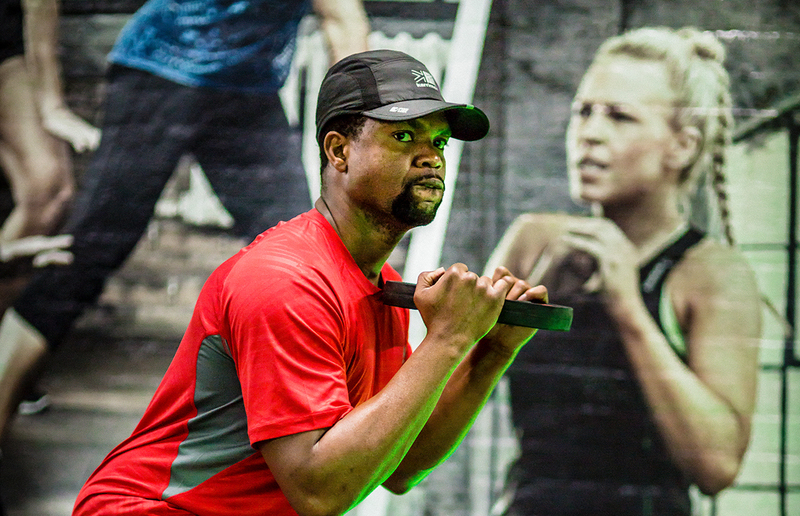 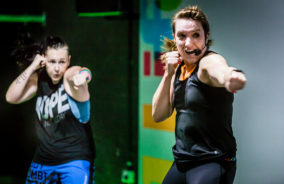 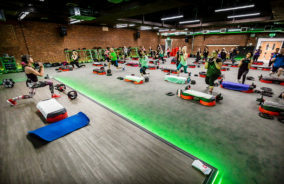 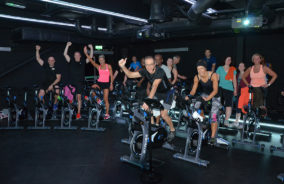 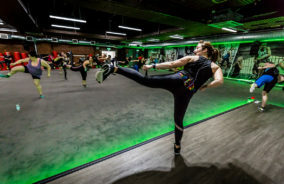 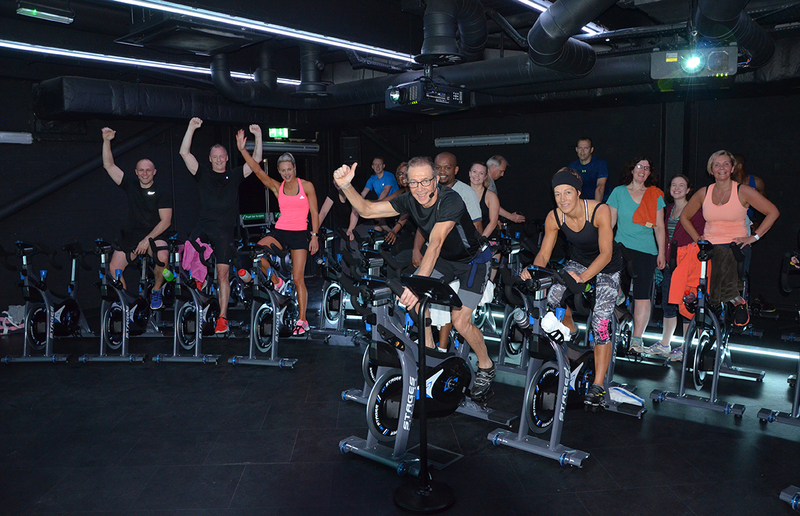 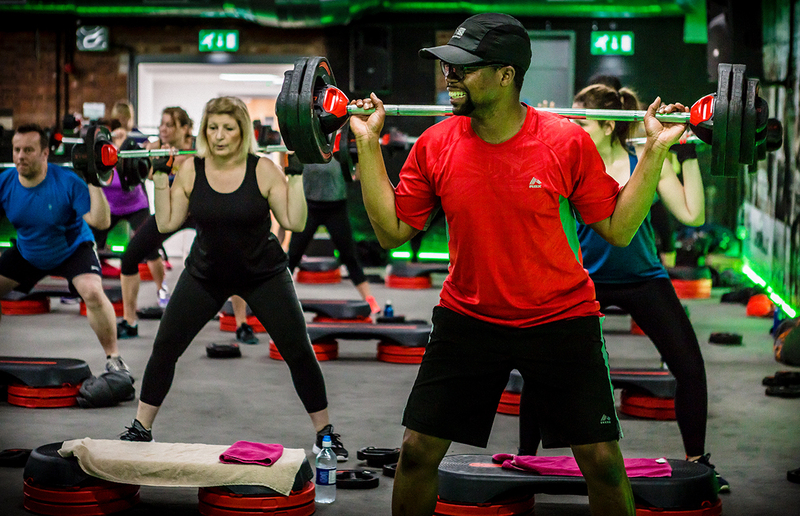 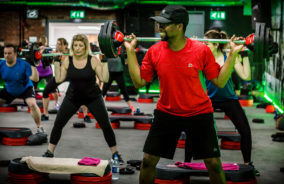 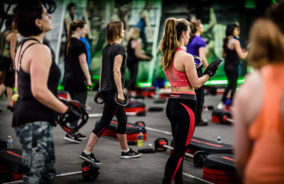 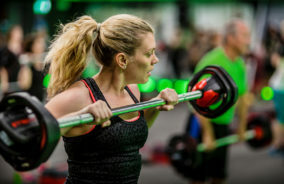 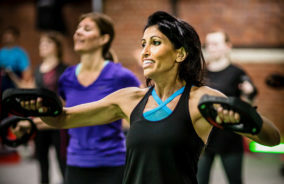 After a £1.2 million pound investment in 2016, Woughton was transformed into a Group Exercise Centre of Excellence, hosting 5 urban inspired studios (including the biggest fitness studio in Milton Keynes might we add!). 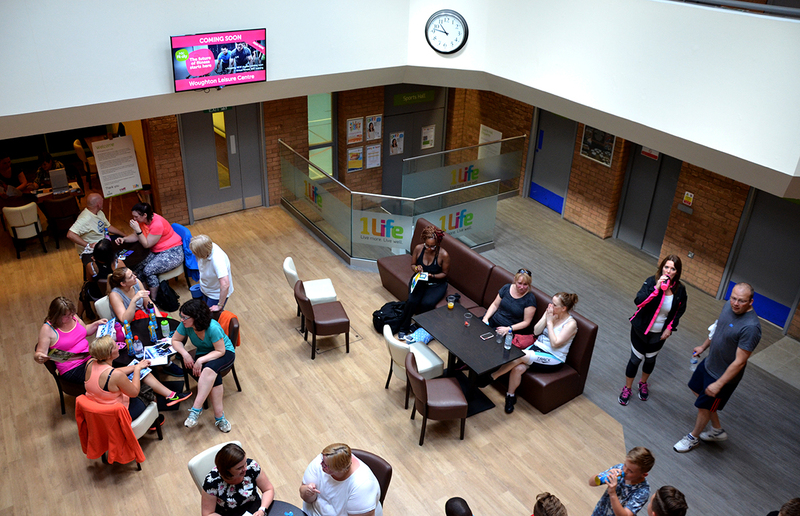 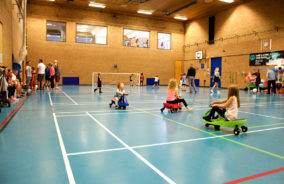 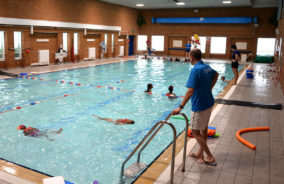 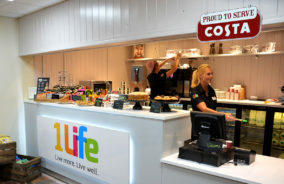 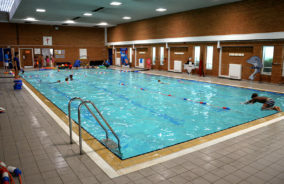 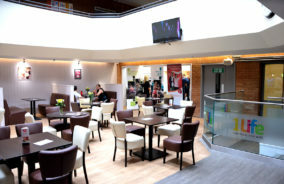 Our facilities also includes a 20m swimming pool that facilitates our successful ASA approved Swim School Programme, a functional training and gym space, as well as a café lounge area where you can enjoy Proud to Serve Costa Coffee and a variety of healthy snacks, sandwiches and sweet treats. 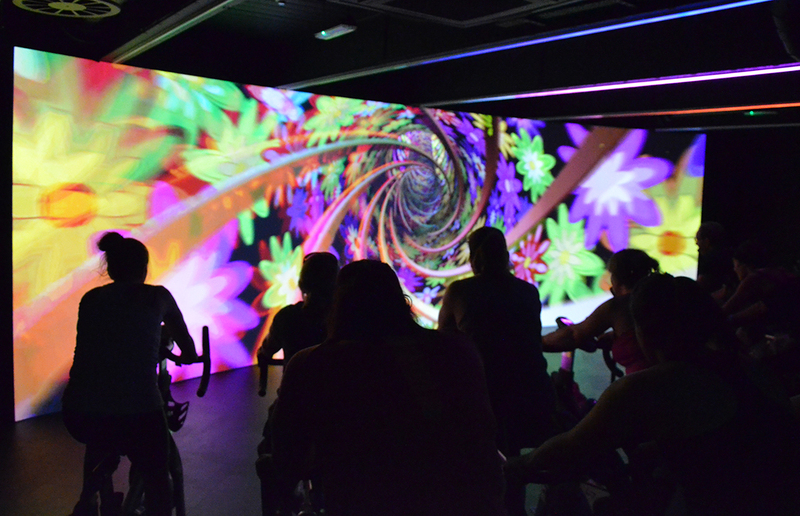 And there is plenty for kids to get involved with too! 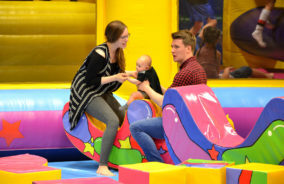 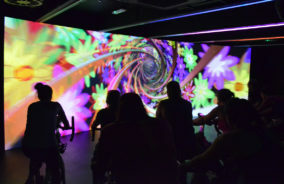 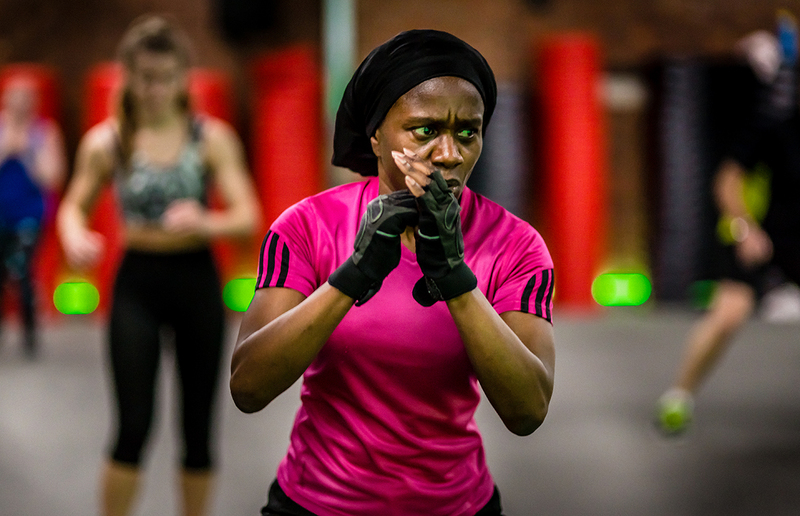 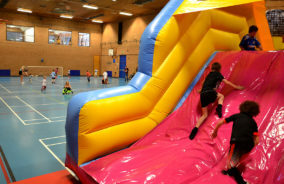 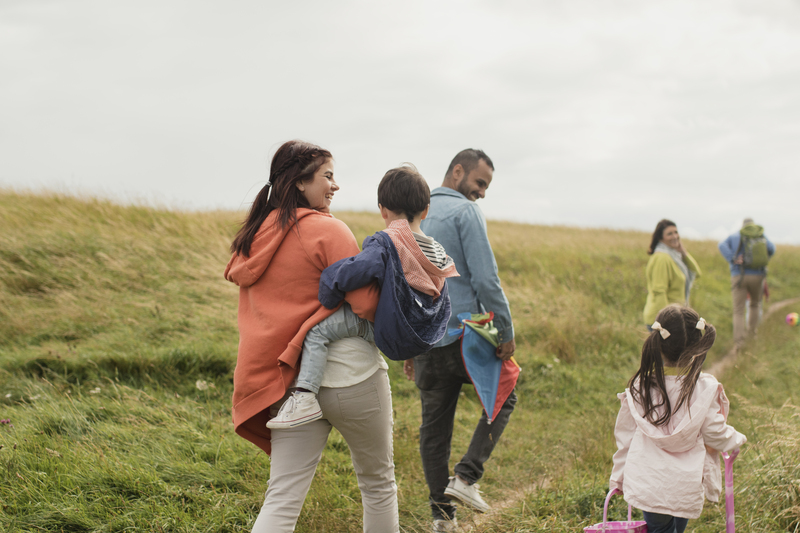 With an on-site creche, Les Mills Born to Move kids classes, swim inflatable & soft play sessions and a range of fun children’s birthday parties, you can be sure that the whole family will be more active and entertained! 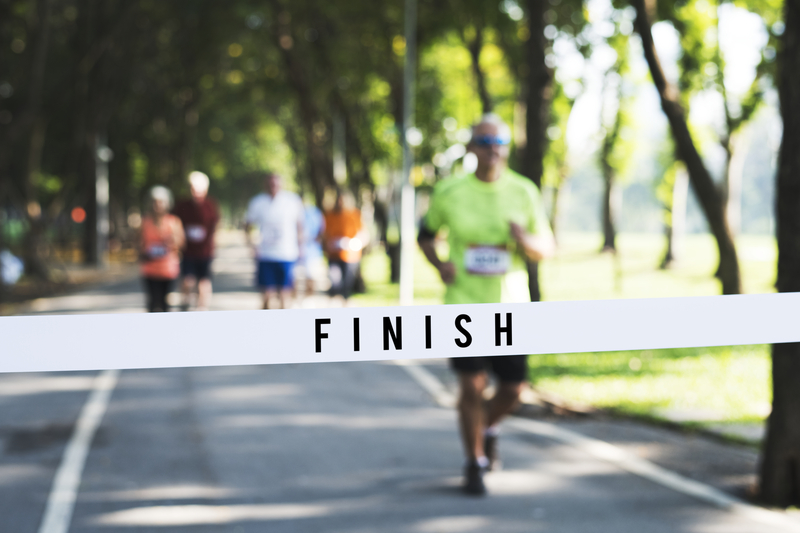 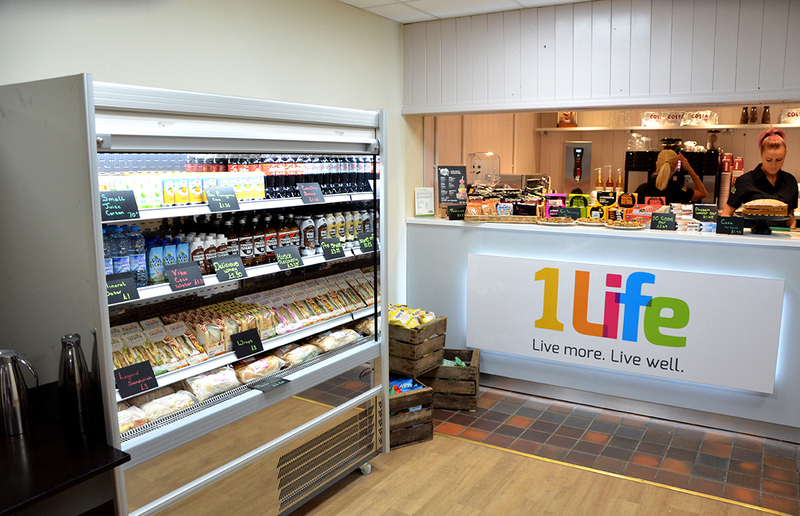 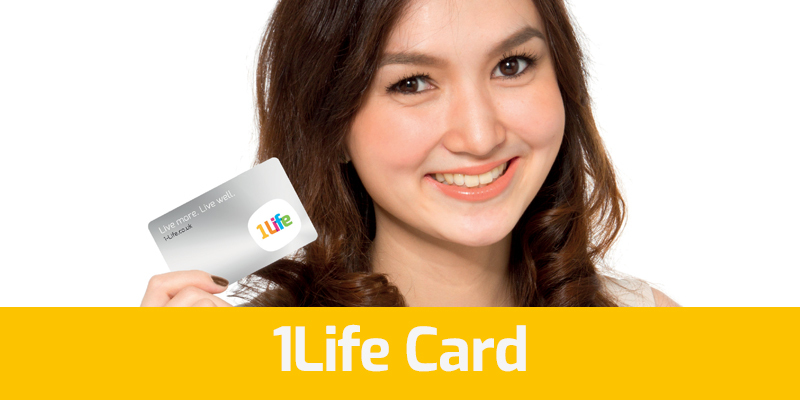 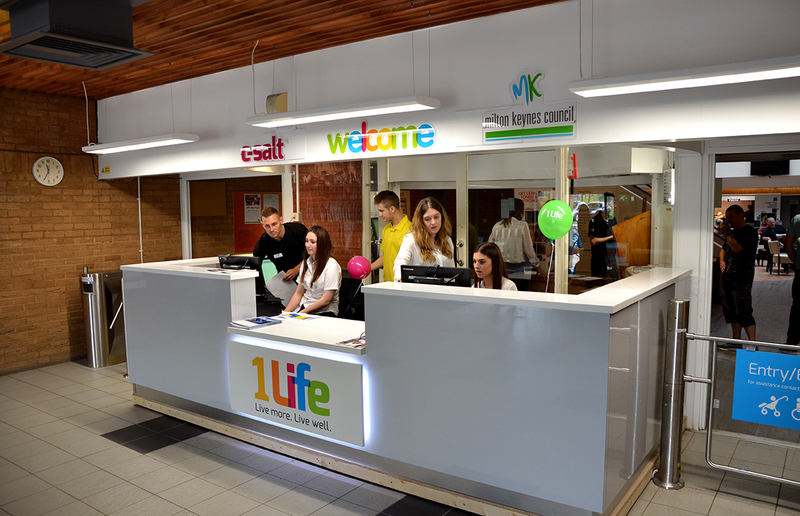 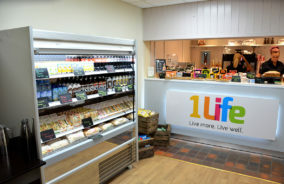 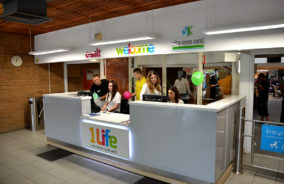 Woughton Leisure Centre is managed by 1Life in partnership with Milton Keynes Council.